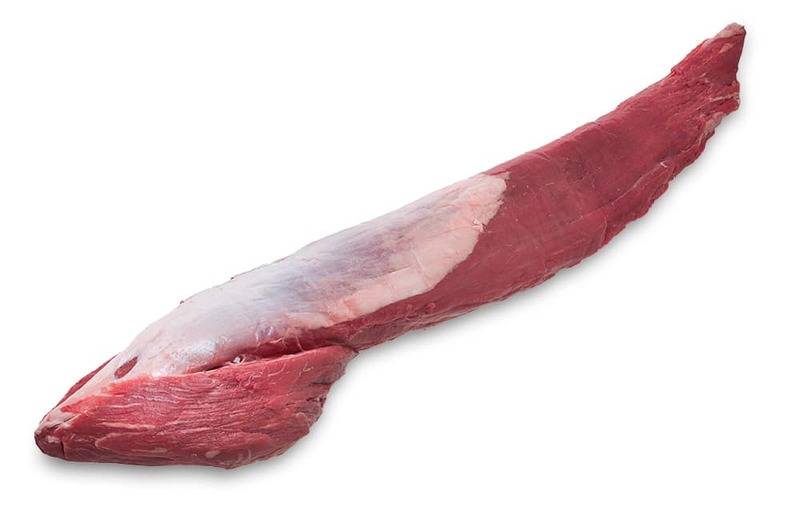 The tenderloin is cut from the back of the animal. 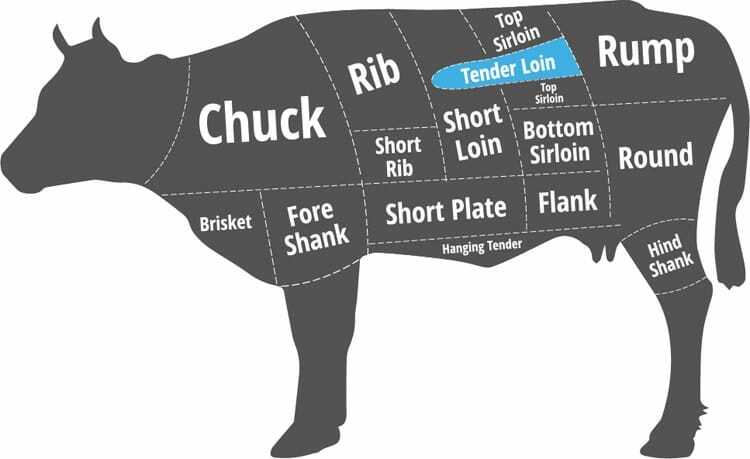 The tenderloin lies against the spine and is separated from the prime rib by a ‘T-shaped’ bone (the T-bone). This muscle has fairly little to do, making it super tender. ‘Evita’s Choice’ offers Argentine grain fed beef of exceptional quality for the Gastronomy / Food Service and Retail markets. Evita's Choice © 2018 All Rights Reserved.